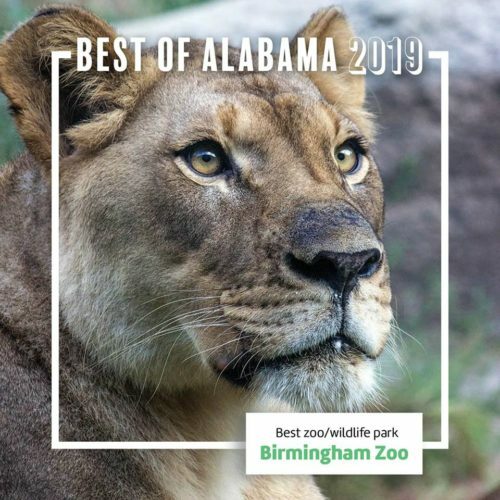 We are thrilled and honored to be voted Alabama’s Best Zoo & Wildlife Park 2019! Hundreds of Alabamians responded to Alabama Living Magazine with their favorite people, places and things about our great state. From venues for live music to shopping to museums to restaurants, Alabama has the best of the best!